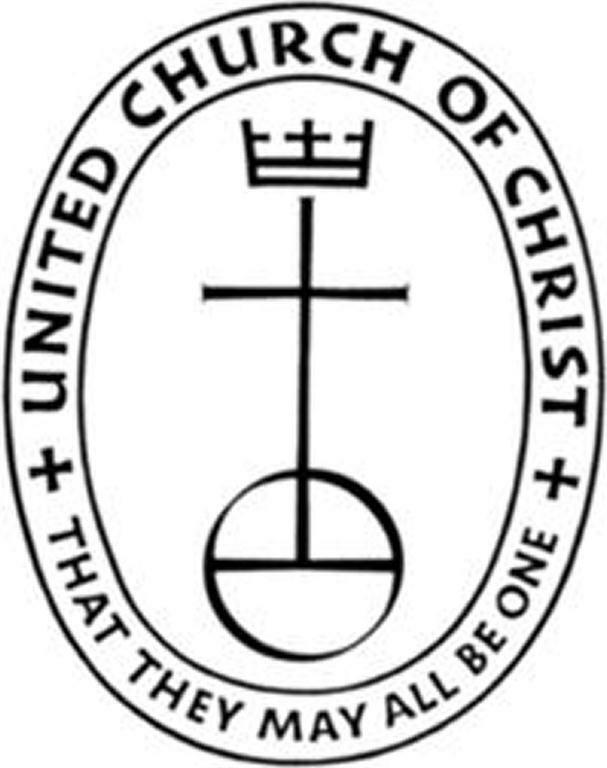 The United Church of Christ is made up of 1.2 million members in 6,000 congregations. Unlike most denominations where direction comes from the top down, most worship and governance decisions in the UCC are m ade within the local church. In practical terms, the United Church of Christ is as old as 1616 (one of our churches in Massachusetts) and as new as our most recent church started this year. Our heritage comes from two denominations whose merger in 1957 gave birth to the UCC: the Congregational Christian Churches and the Evangelical and Reformed Church. Today we place great emphasis on diversity, inclusion, freedom of conscience in belief, and justice and mission activities. In central Ohio, there are 18 other UCC congregations, including First Community, Dublin Community, Westerville Community, North Congregational, and David's UCC in Canal Winchester. The central Ohio churches are associated with the UCC's Ohio Conference, which is headquartered in Columbus.